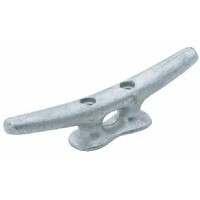 Mounting bracket: pem type: Ball 10mm. direction forward. Mtg Hole: 2Bracket: SL40Type: FlatFinish: .. Mounting bracket: pem type: Ball 10mm. direction forward. Mtg Hole: 2Bracket: SL50Type: Finish: Stai.. Mounting bracket: pem type: Ball 10mm. direction forward. Mtg Hole: 5Bracket: SL46Type: Finish: Stai.. Mounting bracket: pem type: Ball 10mm. direction forward. 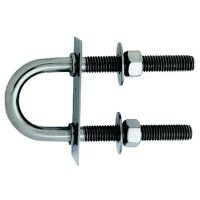 Mtg Hole: Threaded StudBracket: Stainless ..
316 stainless steel for 1-1/2" hose. Imprinted with "Gas" or "Waste". Flush cap is slotted for a key..
Popular replacement gas springs and mounting brackets for the aftermarket! Attwood has taken the gue.. Mounting bracket: pem type: Ball 10mm. direction forward. Mtg Hole: 2Bracket: SL58Type: Finish: Stai.. Mounting bracket: pem type: Ball 10mm. direction forward. Mtg Hole: 2Bracket: SL65Type: Finish: Stai.. 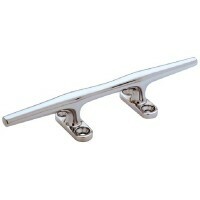 Mounting bracket: pem type: Ball 10mm. direction forward. Mtg Hole: 2Bracket: SL58Type: Finish: Blac.. Mounting bracket: pem type: Ball 10mm. direction forward. Mtg Hole: 2Bracket: SL50Type: Finish: Blac.. Mounting bracket: pem type: Ball 10mm. direction forward. Mtg Hole: 2Bracket: SL65Type: Finish: Blac.. Mounting bracket: pem type: Ball 10mm. direction forward. Mtg Hole: 3Bracket: SL3HType: FlatFinish: ..